Hamro Doctor is the First Online Healthcare Service Provider from Nepal where patients can consult certified medical personnel and get additional health related services along with other information related to health online. We understand that getting medical information and health advice from doctors should be easier and technology can bridge this gap between doctors and patients in our country. Hamro doctor is our attempt to change the face of healthcare in our country and make health care less complicated and make it widely and easily accessible. One can get detailed , personalized research based and certified information along with expert opinions from qualified doctors. This service is used commonly in order to understand medical condition, diagnosis, treatment options or alternatives and recommendations for future therapeutic conditions. 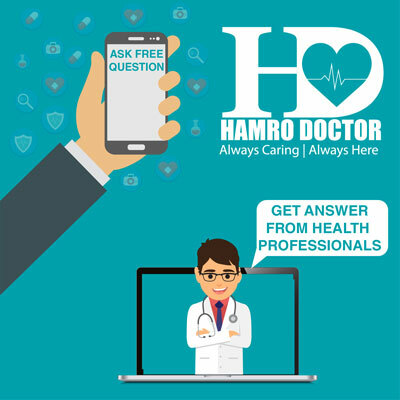 Hamro doctor is also a virtual community where doctors and patients can engage in live chats and discussions in order to make things more convenient. Our facilities help patients understand their health better, make better decisions related to their health and find the best doctors and the best cure. 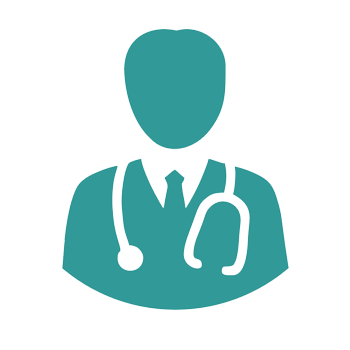 Our services not only help doctors get patients but it also improves their overall reputation and also expands their work to a larger audience. 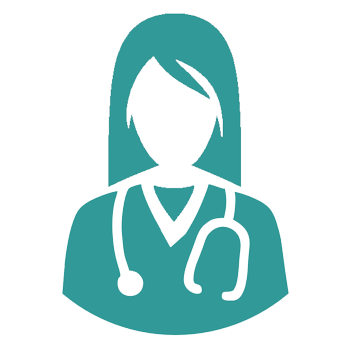 Patients can also keep a record of their medical history along with their profiles, saving them from the hassle of carrying medical files and reports here and there. Hamro doctor was founded with a vision of making health care and medical consultation less complicated and widely accessible. We aim to develop a trustworthy health care service which is personalized and less sophisticated. Along with online consultation we also provide services like blood donation, online discussion and health feed.